1. 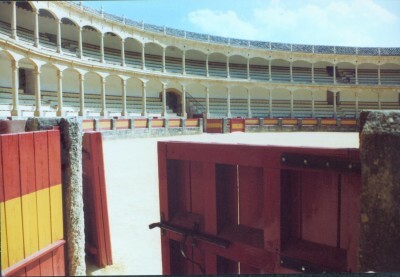 Bullfighting Museum, Ronda, Spain — This small museum is located within the Ronda Bullring, one of Spain’s oldest and most beautiful arenas. The museum highlights, in particular, the career of Pedro Romero who killed over 5,000 bulls in his career without ever being injured. 2. Viking Museum, Aarhus, Denmark — This tiny museum is actually located in the basement of a bank on the Main Square of the Old Town. 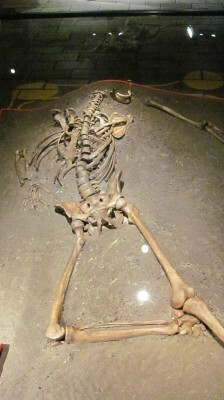 Remains of an ancient Viking settlement were found during the excavation of the bank; they were preserved and displayed attractively for visitors. More surprisingly, the museum is free. 3. The Acropolis Museum, in Athens, displays materials unearthed during the excavation of the site, which are kept indoors for safekeeping. 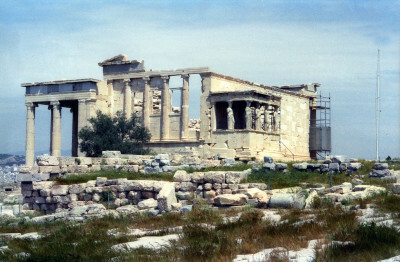 Significant artifacts such as the real karyatids from the Erechthyon are maintained here to prevent them from further deteriorating in the polluted air of the city. This entry was posted in Hidden Travel Gems and tagged European Travel, World Travel. Bookmark the permalink.